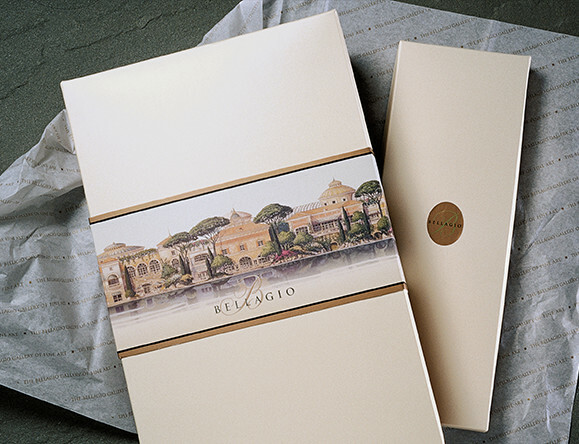 Our team of designers and strategists were hired by Mirage Resorts, Inc. to communicate luxury to guests and visitors of the new $1.6 billion Bellagio Hotel. 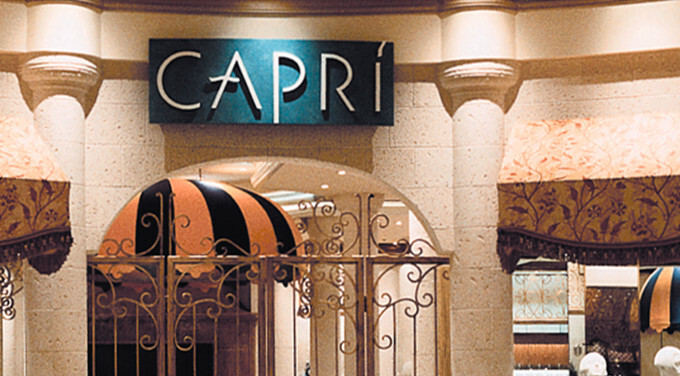 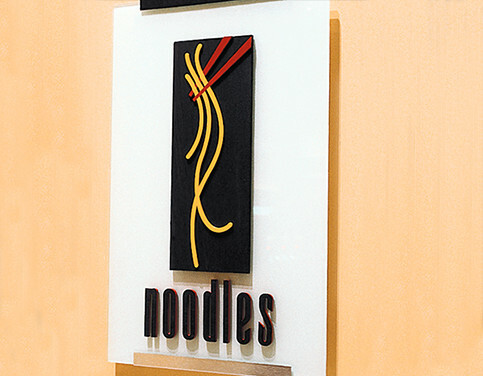 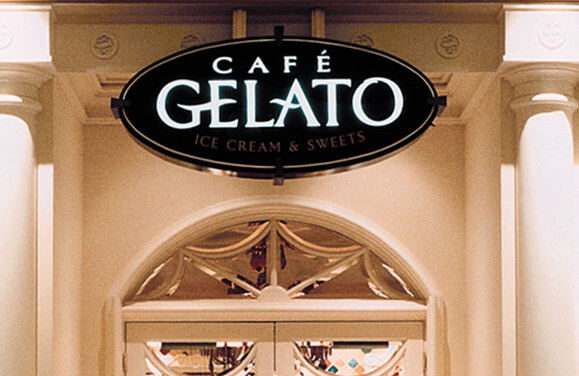 We developed identity programs, collateral and signage solutions for 19 restaurants and 15 retail stores. 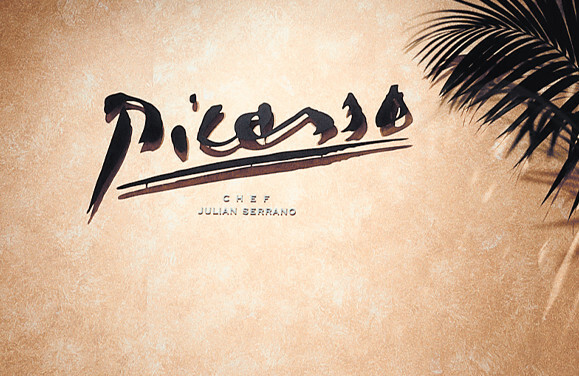 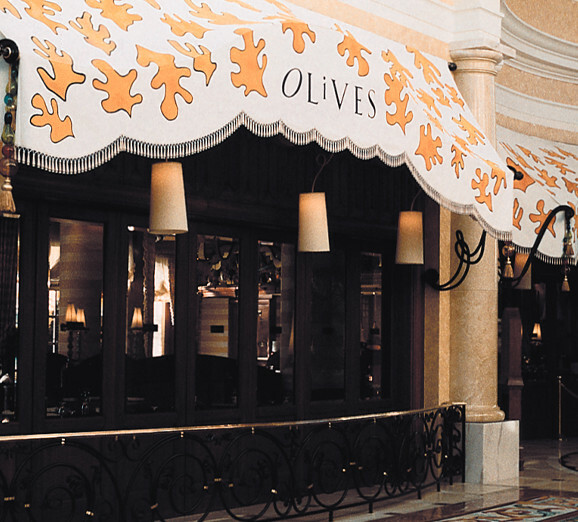 Giving the location a feel of opulence rather than ostentation was key to the creative strategy enabling this resort to differentiate itself on the Vegas strip. 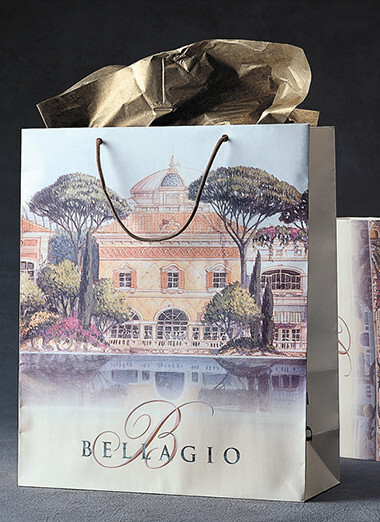 Bellagio wanted a collection of shops that was representative of the property. 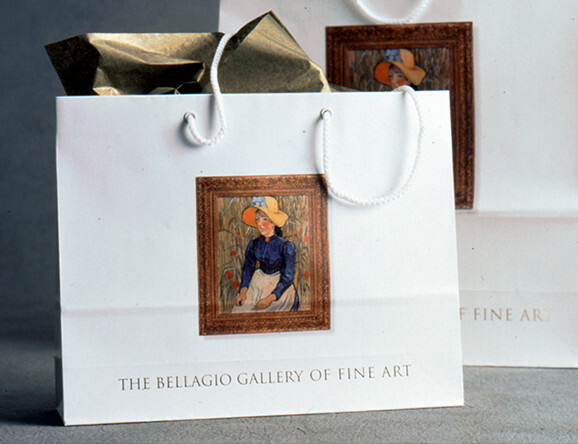 Creating this image involved an exacting attention to detail from store decor and signage to the bags and boxes of store packaging. 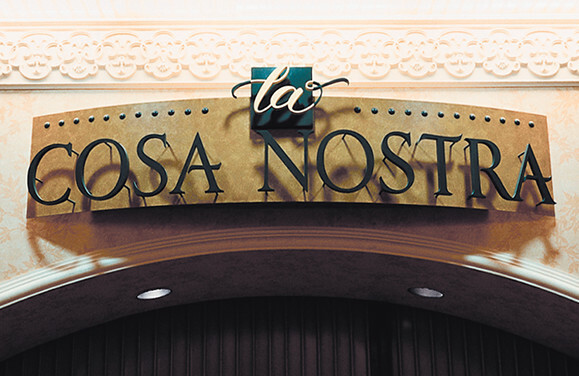 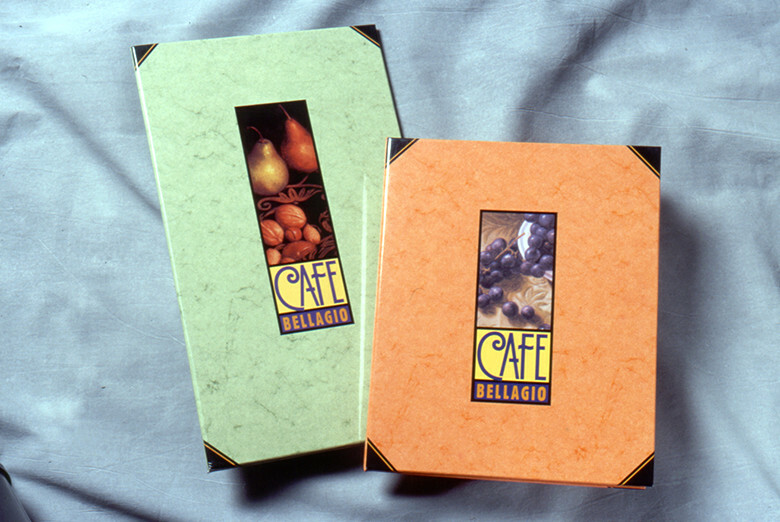 The hotel took a similar approach with its restaurant concepts. 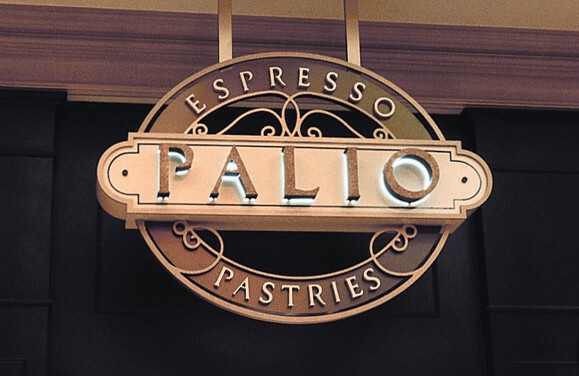 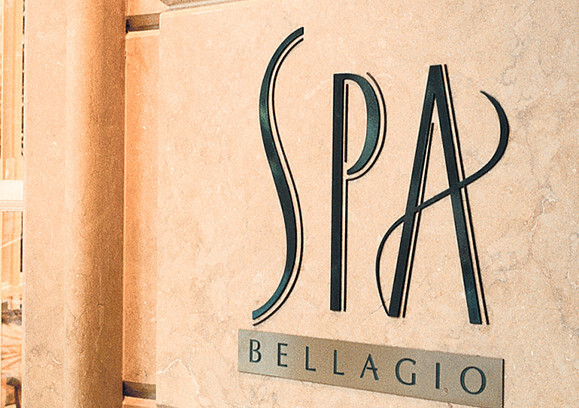 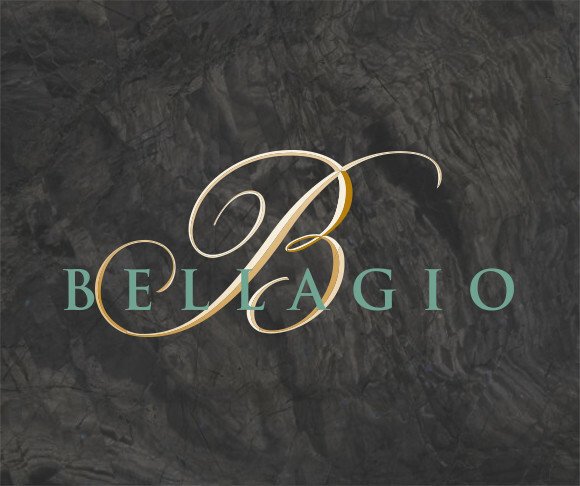 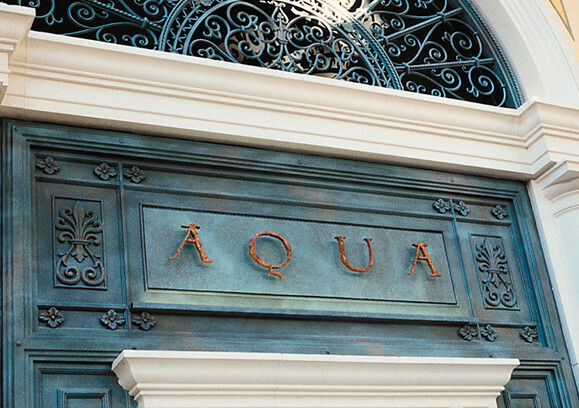 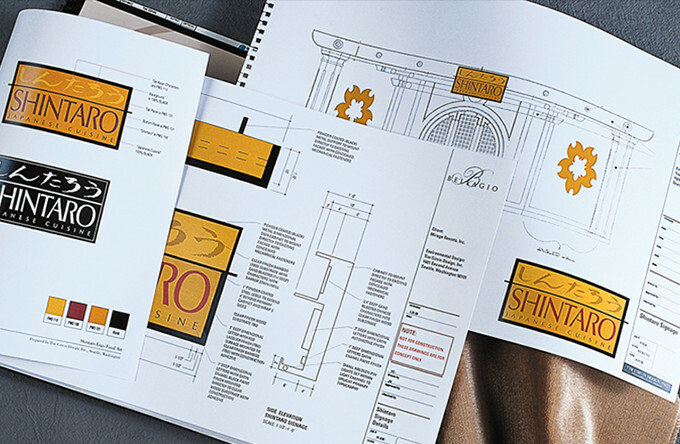 We worked to create signage, identities and packaging solutions to address the full range of experiences available to Bellagio visitors and guests. 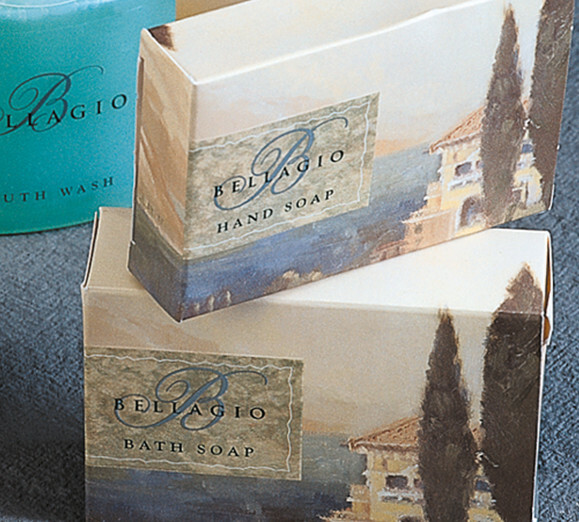 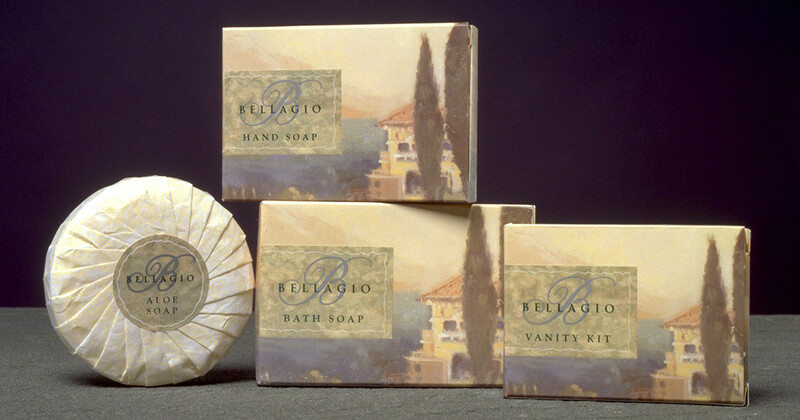 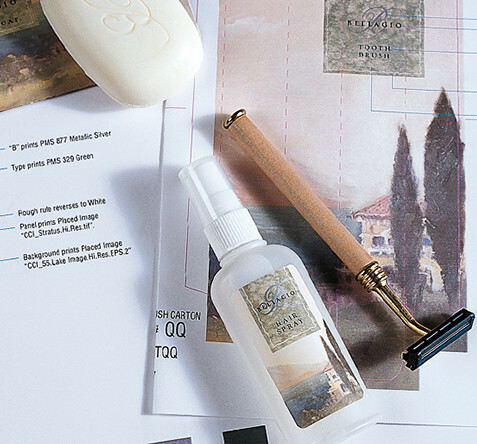 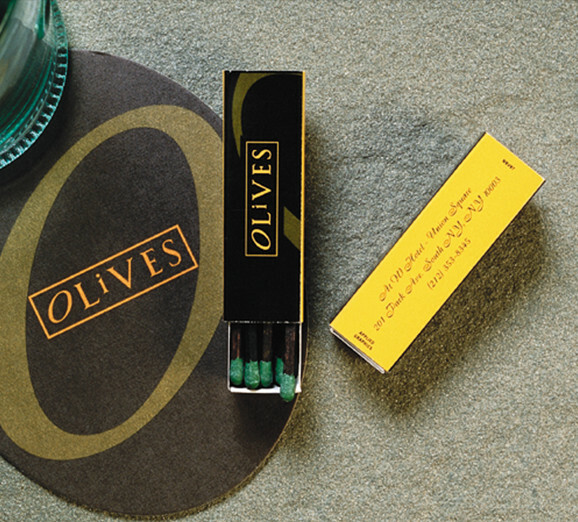 We also developed the full line of packaging for in-room amenities at the Bellagio. 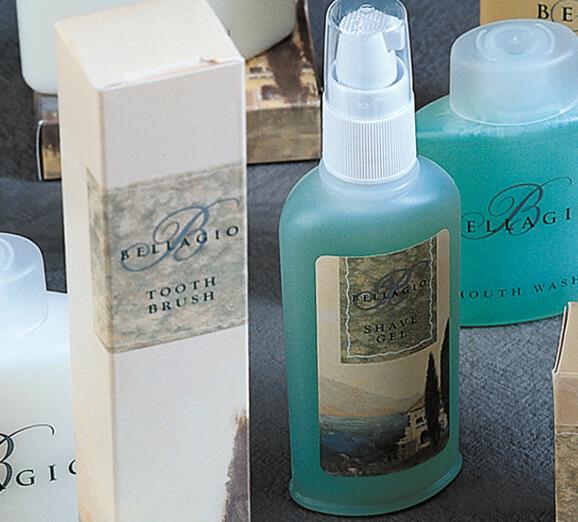 Showcasing our keen attention to design elegance, the design solution integrated with the entire Bellagio experience and included up to 14 separate packages, from a personal sewing kit to body wash.